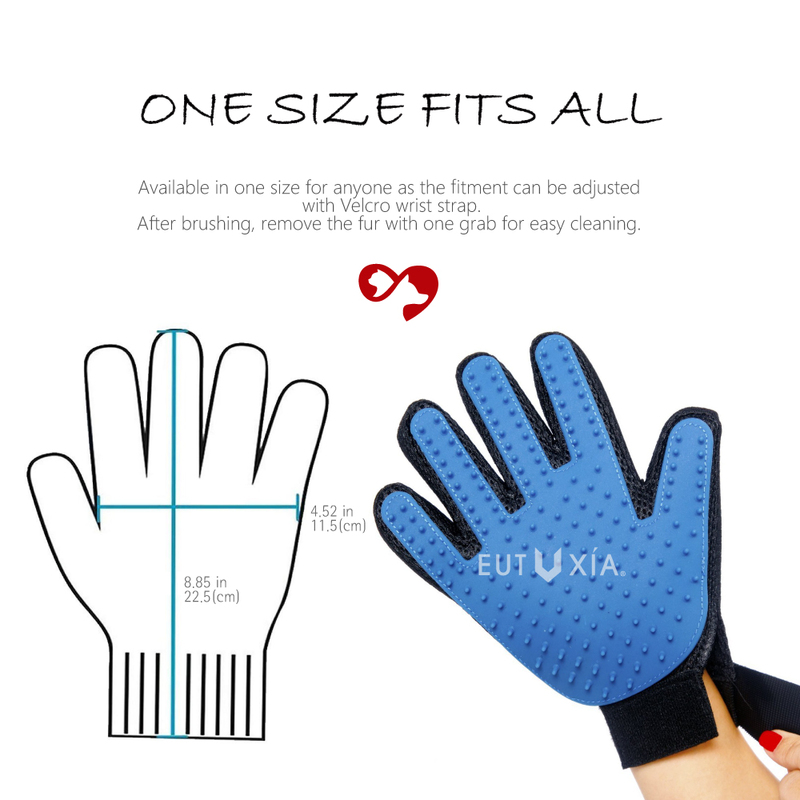 Eutuxia Pet Grooming Glove. Hair Remover for Dogs, Cats, Horses, Etc. Effective & Efficient Deshedding Tool While Massaging & Petting. Soft Silicone Tip Five Finger Mitt Works with Long or Short Fur. Does your pet shed a lot during the shedding season? Do you have fur all over your floor? 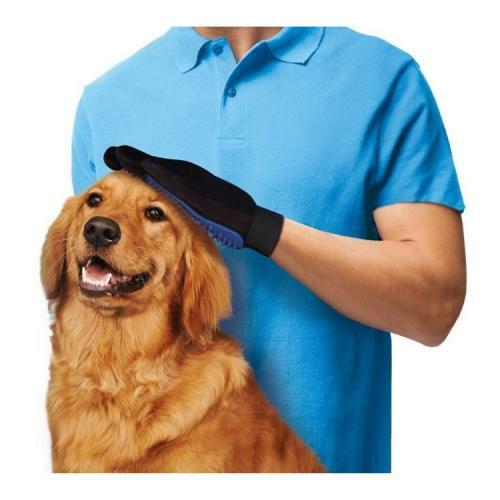 You can now groom your dog, cat, horse, or any pets while they enjoy their massage with the pet grooming glove. They'll enjoy the deshedding session as they're being petted with gentle and soft silicone tips. 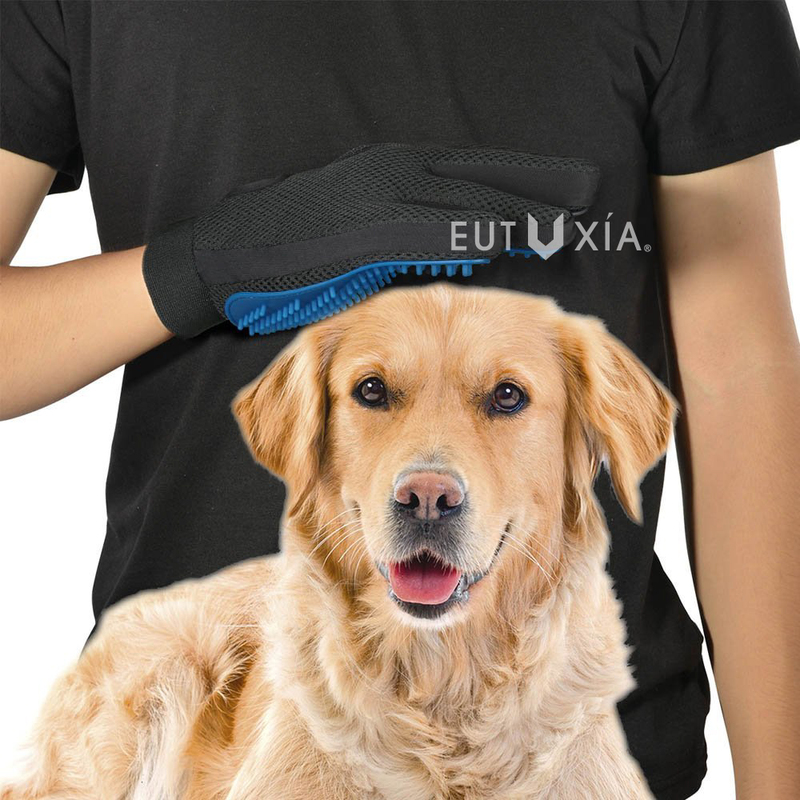 Made of durable soft silicone and breathable mesh, grooming glove is safe for you and your pet. Glove surface is soft silicone which massages your pet while you groom them. Soft tips help untangle bunched up fur while lifting dirt from it. Have small or big hands? No worries! Adjustable velcro strap makes it possible to fit for any hand sizes and provide you with a perfect fit for that firm grip. Grooming glove works for any type of fur whether it's long, short, or curly that does not hurt your pet's skin. The soft tip holds the shedding fur to ensure that it doesn't get all over the floor while you groom your dog or cat. 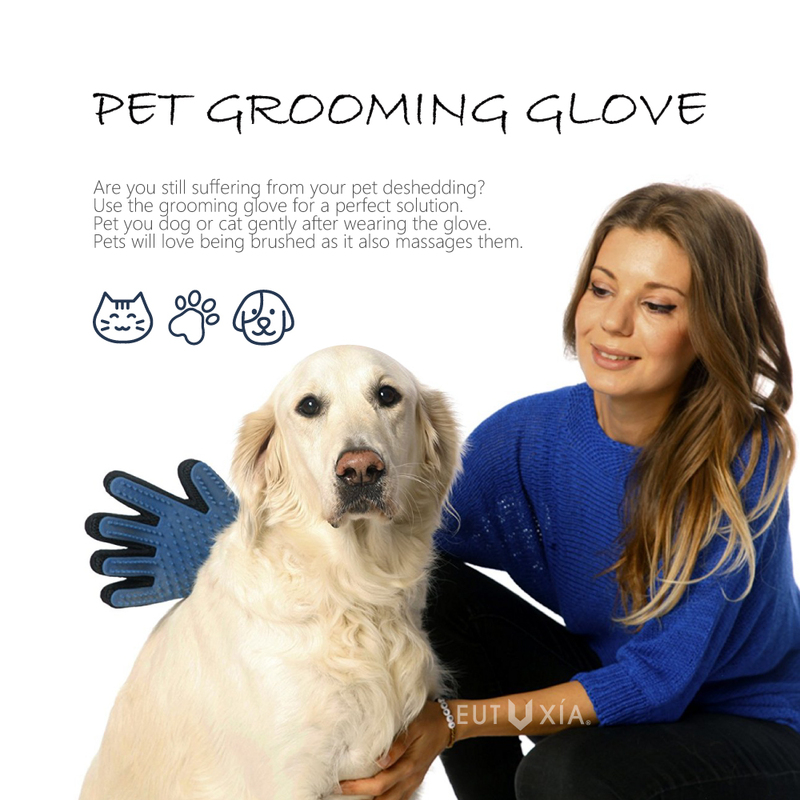 Use the grooming glove for your pet's bath time! They'll enjoy bathing sessions as they're being massaged, petted, and being cleaned. 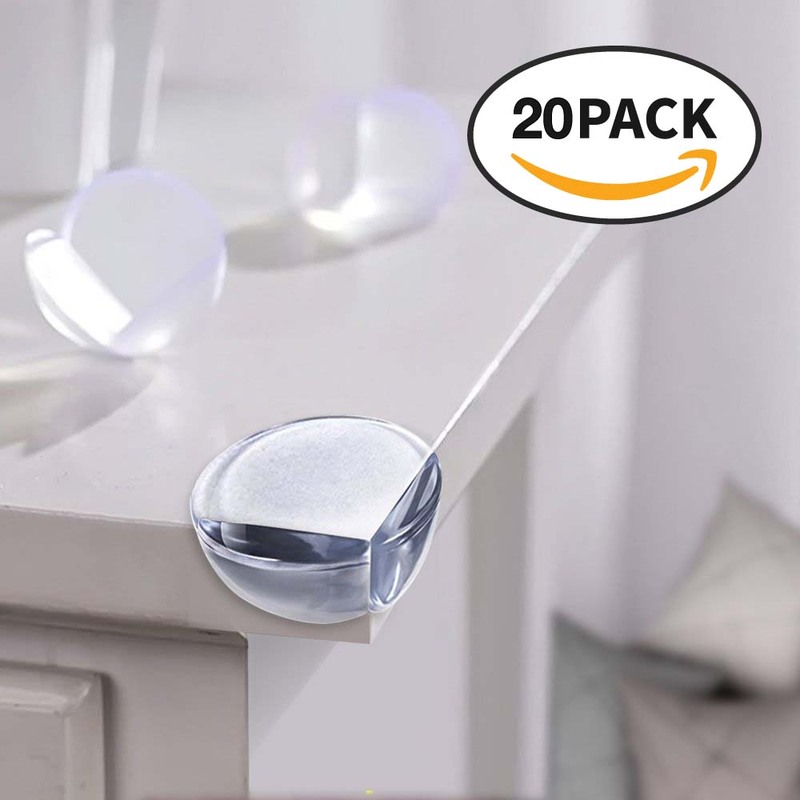 It can't be any more convenient for you and your pet. Does your pet shed a lot during the shedding season? Do you have fur all over your floor? 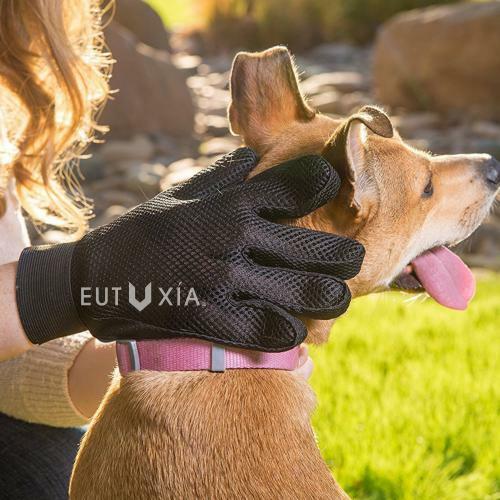 Let's put an end to those situations with Eutuxia's grooming glove or brush! 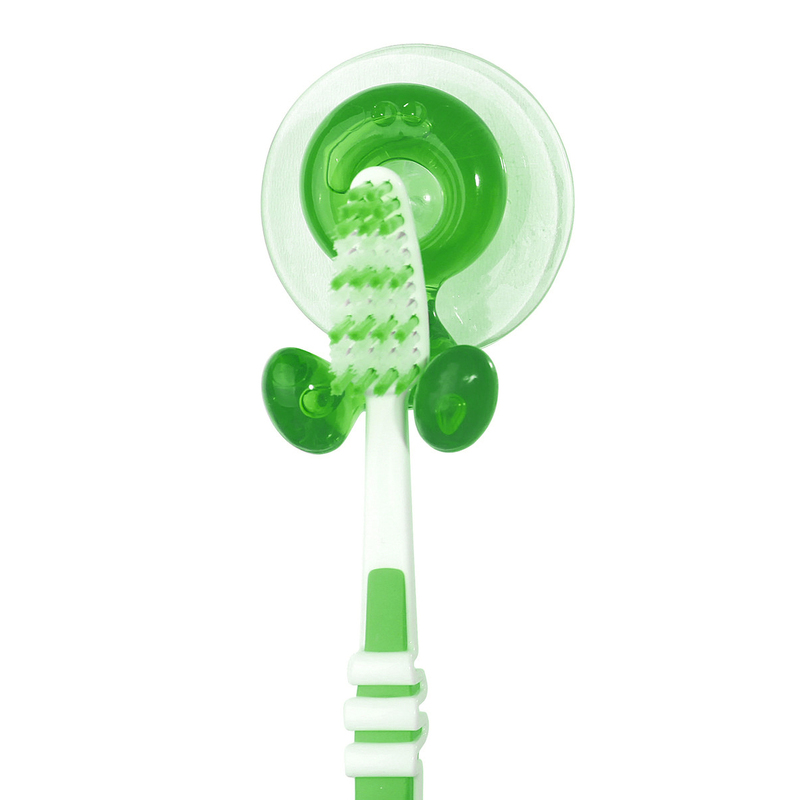 They're very simple to operate and will help groom your lovely pets while you pet or bathe them. Keep your pet's coat looking healthy and shiny with these handy items. Your pets will love being brushed as they're also being massaged and petted. Grooming glove or brush have tips that will hold the shedding fur while you groom them so it doesn't get all over the floor. You no longer have to sweep the floor after a deshedding session. It's a good practice to brush or groom your pet everyday to prevent a lot of shedding during the shedding season. It will work for any fur types: long, short, or curly. The tips are not painful at all and do not hurt your pet's skin so it's safe to use. Give your dog or cat some love with these grooming glove or brush. They'll love you forever! 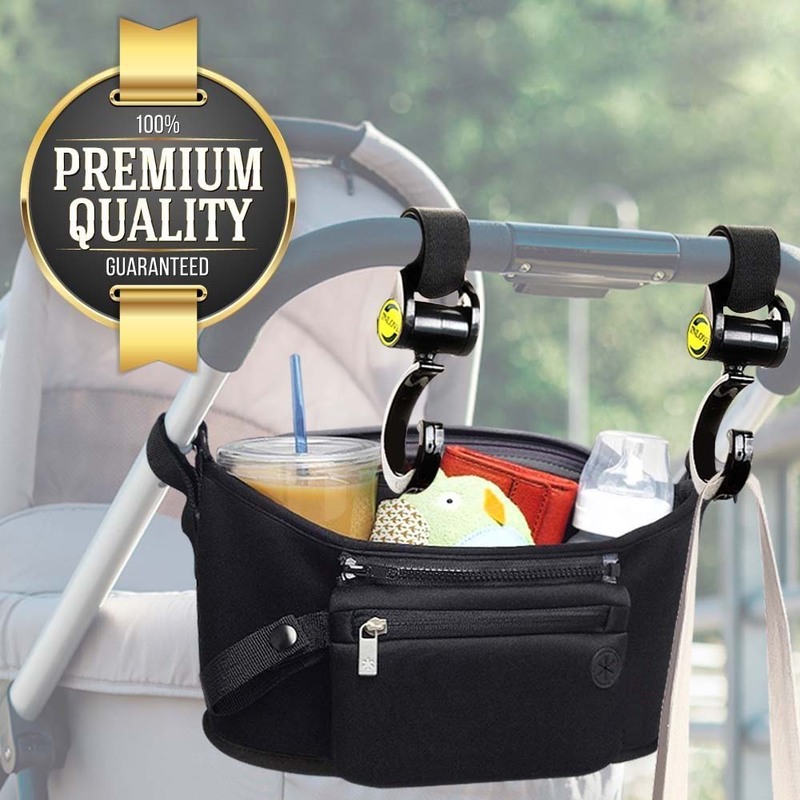 Eutuxia Baby Stroller Bundle, Organizer Bag with Multi Pockets & Detachable Wristlet + 2 Hooks for Strollers. Insulated Cup Holders for Drinks, Storage Space for Items, and Hooks to Hang Your Bags. Toothbrush Holder, [Purple] Toothbrush Holder - Holds Your Toothbrush & Suctions to the Mirror! I love using this new pet grooming gloves! The hair just comes off with each massaging hand stroke. Easy to use and it helps us gather the fur while keeping them looking beautiful! 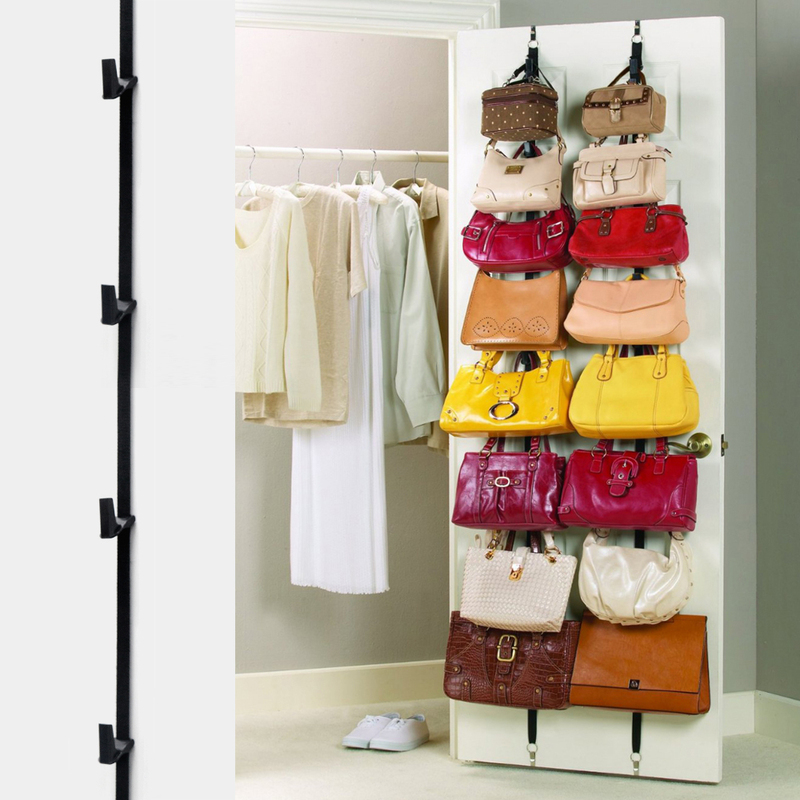 Great idea and it works nicely! The tips are not oo hard, and they do a great job of pulling off the loose fur. My dog loves it! Easy to use and works great for my long haired German Shepherd. I can rub him all over and most of the time he really enjoys it since I'm just giving him loving. Great job! Works great and my pets seem to like it too! It really takes the hair off and is comfortable for the user and my puppies. Awesome! 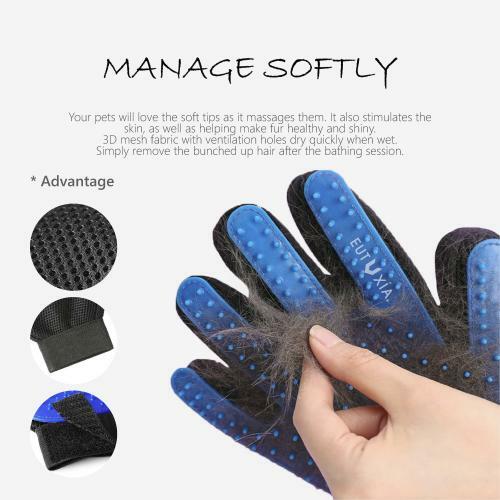 Wonderful gloves and easy tool for my long haired shedding cat! She gets a massage while I reduce the shedding hairs! 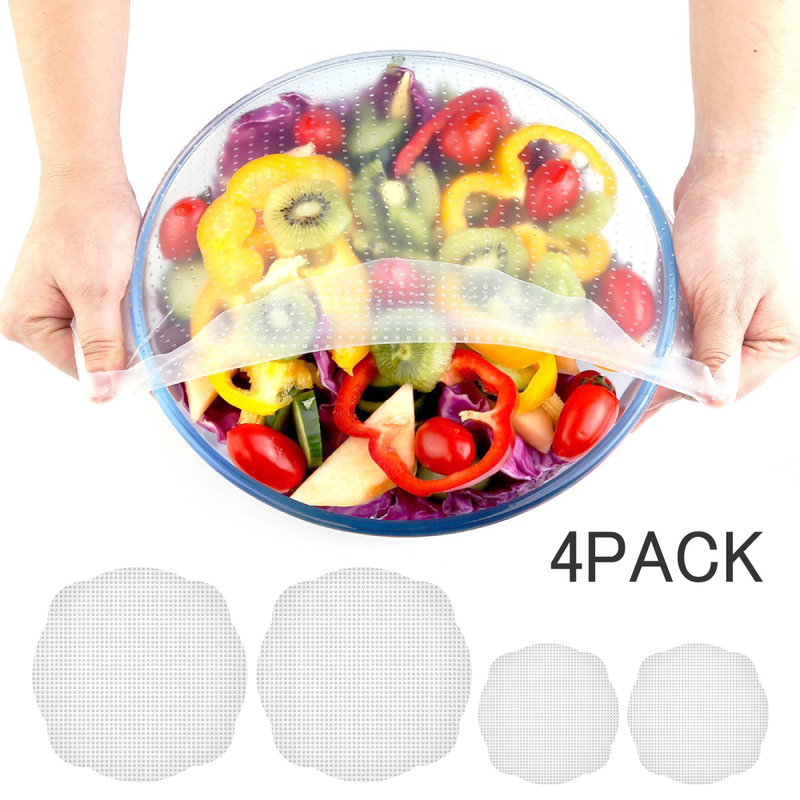 Great invention! My dog loves it! Works well to remove the loose hair and ideal solution to the shedding problem. Very satisfied. Absolutely wonderful product I used it daily. My dogs and cats love it! This grooming glove is well made and does the job well. Very satisfied. You're reviewing: Eutuxia Pet Grooming Glove. Hair Remover for Dogs, Cats, Horses, Etc. Effective & Efficient Deshedding Tool While Massaging & Petting. Soft Silicone Tip Five Finger Mitt Works with Long or Short Fur.